Restaurant Raporu is located in Sangen-Jaya, Tokyo. Since their charismatic chef and owner died, the late chef's son Masaya (Keita Machida) has taken over the restaurant, but the restaurant is near foreclosure. Masaya's sister Mineko (Rikako Sakata) and the other employees are about to give up. 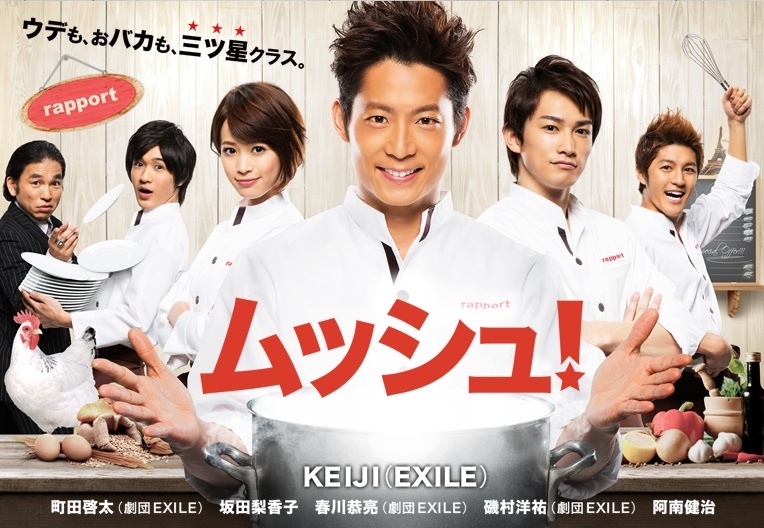 At this time, Date (Keiji), who is disciple of the late chef, arrives at Restaurant Raporu from Paris. Date boasts to the employees about how he made admirers of his food in Paris, but the employees have doubts about Date. He then pulls out a letter which he received from the late chef. Can Date save Restaurant Raporu?